Great job by a prompt, polite, professional. Thank you Terrence Thant. Hope to not see you again but if the worst happens I’ll be straight in touch! Thanks to Terrence Thant for carrying out a great job on my car! It looks like new now!! At no extra charge Terrence resprayed my front bumper not just the right and left side because he noticed chips to the paintwork in the middle. Thanks for an efficient, cost effective and rapid service! Highly recommended! Terence Chant goes the extra mile to ensure the clients needs are met. Great Service. I would highly recommend. Excellent work done by Terrence to repair a scrape on a wheel arch and bumper. From requesting a quote to getting the work done took only a week - a local garage wanted three months notice and would have charged twice as much! Found Terrence to be very polite and helpful. A great job done at a very reasonable cost. can't see any sign of repair looks like new! I would recommend them again. Excellent service, I would highly recommend your company, the technician that the did the work, Mr terrence thant did a fantastic job, he was very polite and curteous. A big thankyou to all. Terence did an absolutely brilliant job mending the scratches on my car today. He made that part of the car look like new again. Very competent and professional. We would gladly recommend him to our family and friends. Thanks again Terence from chips away. Terrence completed a good repair on my yellow Peugeot 107 with an excellent colour match. He even offered to repair a second scratch on the bumper free of charge at the same time. Thank you for your hard work Terrence. I would happily recommend you to my family and friends. 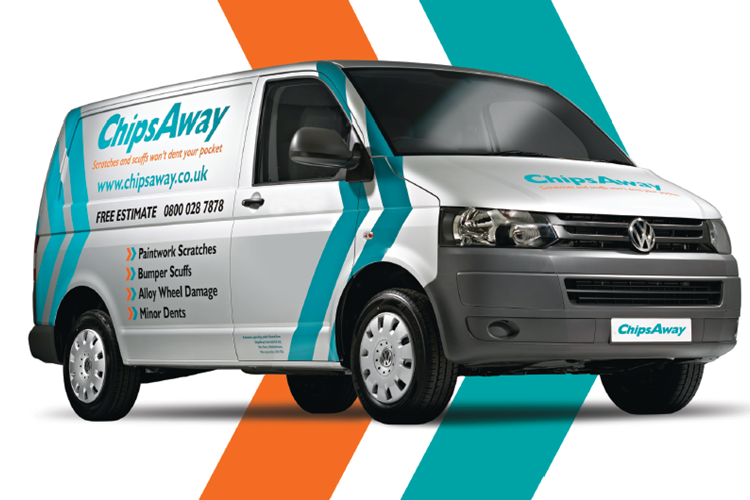 Excellent service and repair undertaken by Terrence Thant of Chips Away Southampton. Pleasant reliable and professional. Many thanks. Terrence did a fantastic job. I had a number of scuffs, a dent and a deep scratch all repaired to an exceptional standard. Terrence was a man who took pride in his work coming back twice in his own time to ensure as perfect a job as possible. He didn't expect extra payment for this and even refused when I offered to pay extra! He ... Read more was corteous, honest, patient and meticulous in his work. I would wholeheartedly recommend. Brilliant job, well done and thank you. Terrence in Southampton did a fantastic job for considerably less money than I'd been quoted elsewhere. In fact, some other companies had told me what Terrence did was not possible! Thanks so much for the professional, efficient and effective service. Terrence came to see me in Southampton. Not only did he do an amazing job but he was super polite and courteous. A lovely man. Thank you!!! Service with sincerity - not "Have a nice day" but a real desire to do the job well and leave you with a feeling that the repairer was anxious for you to realise that this was his goal. I couldn't be more enthusiastic about their performance. Located in Eastleigh, Mr Thant was the operator. Great service and best price, would highly recommend. Had my Mercedes repair done this morning by Terrance Thant he did a brilliant job a true professional and a real gentleman well recommended! Very good quality of work. I have a specialist paint colour, so wasn't expecting the repair to be 100% perfect, but you can't even tell there was ever a chip there.